Thanks for the posting. I agree with you–this is not a typical McGinnis composition. Still, the tension and the hidden elements–you don’t see the man’s face or where the two people are, exactly. Is the woman aroused or upset?–are what make this a great cover. Thanks, Hugh, for the great article. It’s great to know that McGinnis is still working. 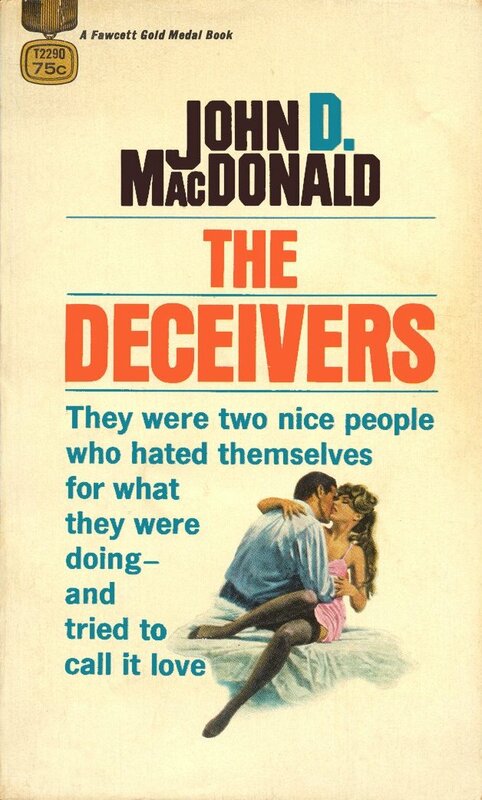 It’s a pity that Random House didn’t commission him to produce the new Travis McGee covers.